Episode 3: The Greatest Showman - A Reel Education: The Musical! This week, your hosts Come Alive as they watch THE GREATEST SHOWMAN! 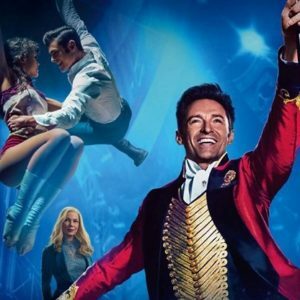 THE GREATEST SHOWMAN is a contradiction: a huge hit that was a flop; a catchy and engaging story about a man universally reviled; a dream project for one of Hollywood’s biggest stars helmed by an absolute nobody. After a disappointing opening weekend just before Christmas 2017, it’s a film that only just exited theaters (over six months later), with sing-along showings still packing them in only weeks ago. Hugh Jackman, clearly delighted to return to his musical theater roots, heads a killer cast who (mostly) do their own performing. But it’s a film released at exactly the wrong moment in America, when those most in love with the arts had no patience for a feel-good story about P.T. Barnum. 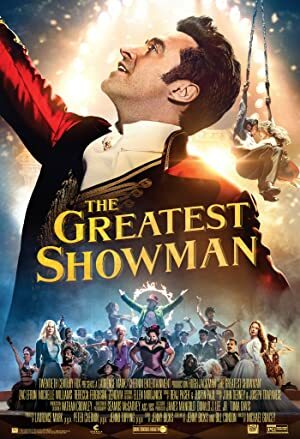 Insanely catchy numbers paired with kinetic and exciting choreography, not to mention attractive people in delicious costumes, has us hoping that eventually this movie will “Rewrite the Stars” and win over those who never gave it a chance. Plot: Celebrates the birth of show business and tells of a visionary who rose from nothing to create a spectacle that became a worldwide sensation.